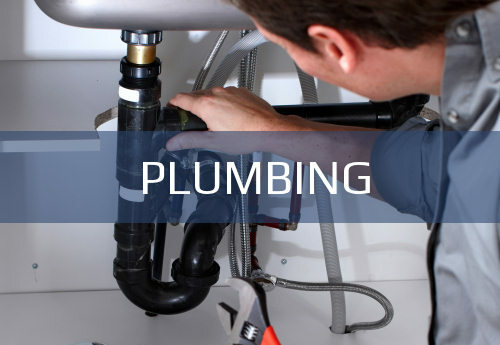 We are a Fife based Plumbing and Heating Company in Dunfermline. 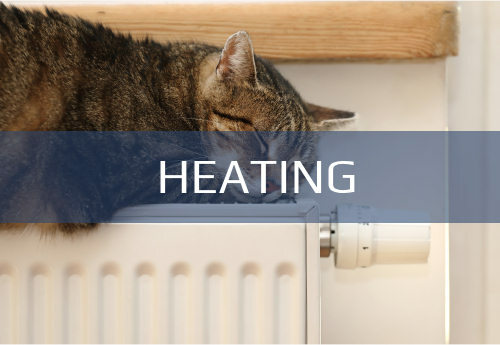 We cover other areas such as Edinburgh, Lothians, Fife, Tayside and Perth. Our services are covered below. 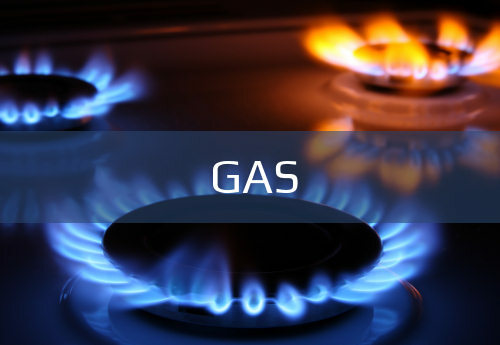 We have heating engineers for either new boilers or replacement boilers (GAS SAFE REGISTERED). If you need any help or questions please do not hesitate to give us a call and we will be happy to help.